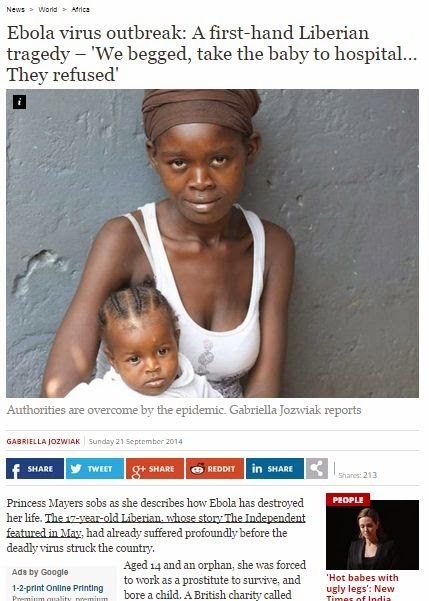 "Princess Mayers sobs as she describes how Ebola has destroyed her life. The 17-year-old Liberian, whose story The Independent featured in May, had already suffered profoundly before the deadly virus struck the country. Aged 14 and an orphan, she was forced to work as a prostitute to survive, and bore a child. A British charity called Street Child found her in the streets of West Point, one of the largest slums in the capital, Monrovia. It intervened and set Princess and her daughter on a path towards a brighter future. 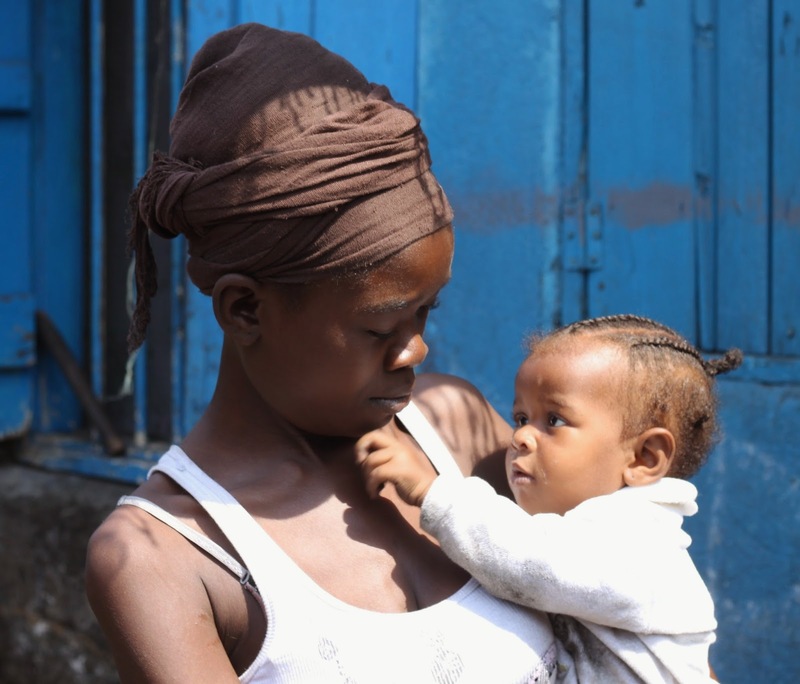 But because of the impact of Ebola, she is now struggling to go on. And her baby is dead. The Ebola epidemic has claimed more than 2,600 lives across West Africa, with more than half of those deaths in Liberia. Last week, Barack Obama called the outbreak “a threat to global security”, and announced that he would send 3,000 US troops to affected regions. Princess’s child Angie did not die of Ebola..."